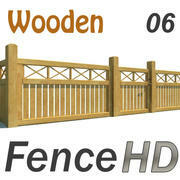 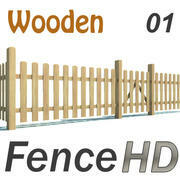 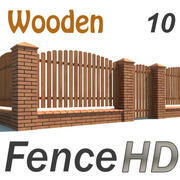 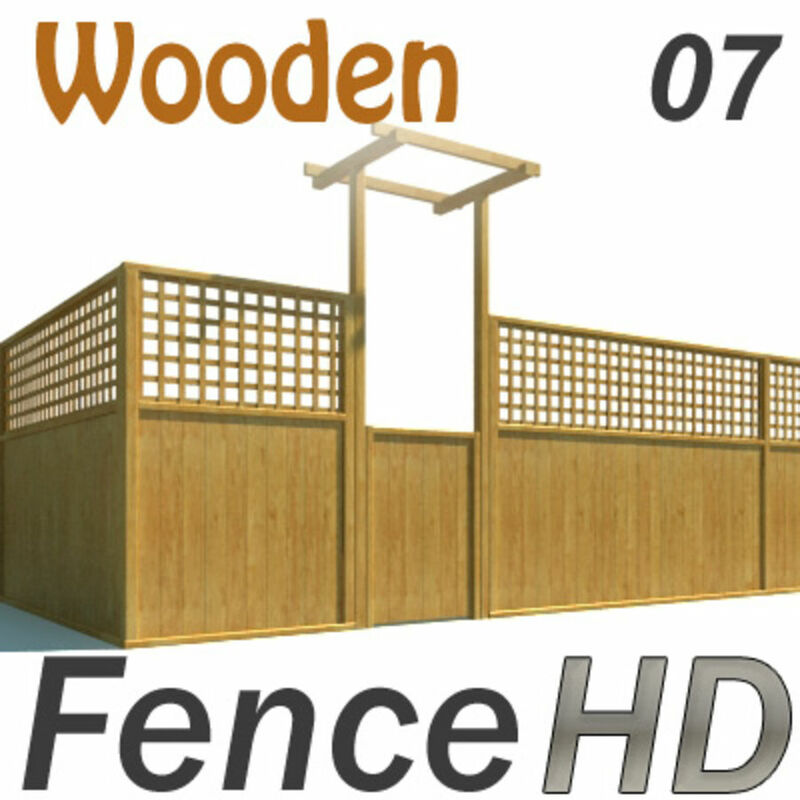 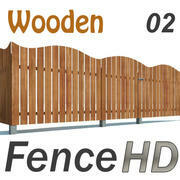 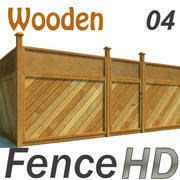 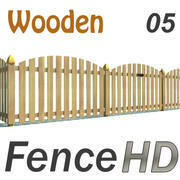 Wooden Fence with gate. 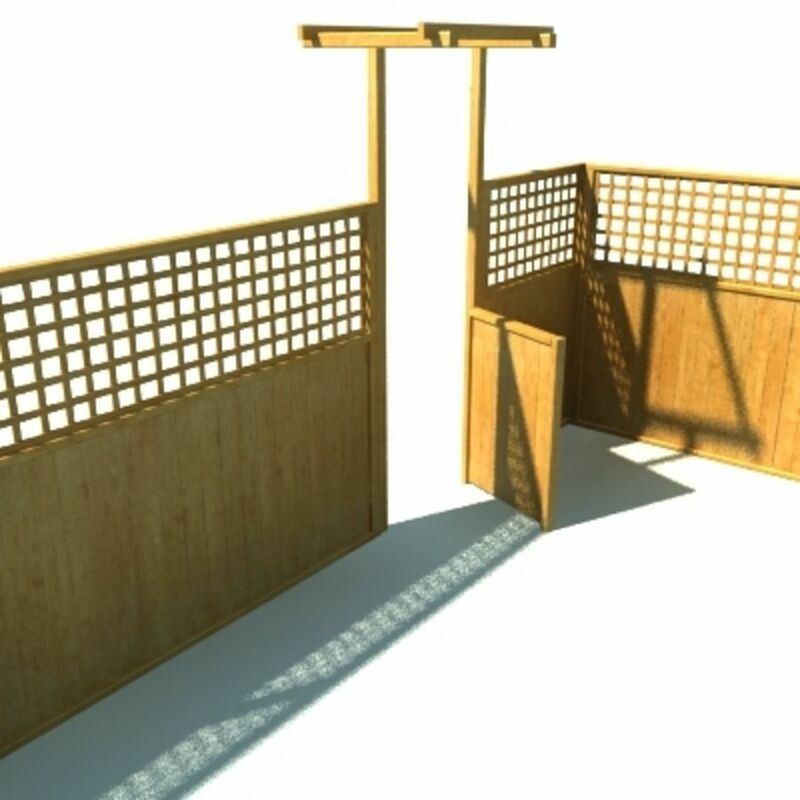 Good modeling (not simple boxes), textured, with small gate. 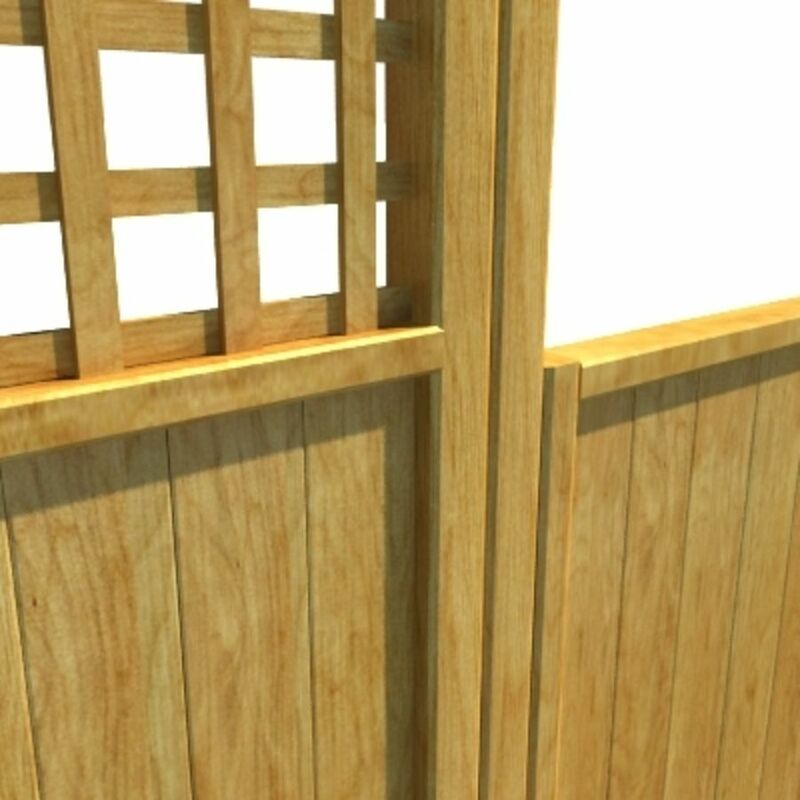 Texture miscellaneously mapped. 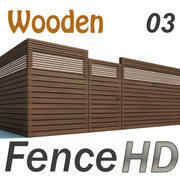 There are versions for Vray (with Vray materials) and standard (no plugin need), obj (with .mtl file) and 3ds. 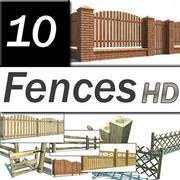 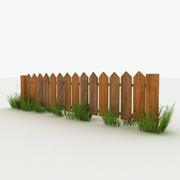 Few pieces to create custom fencing in your scene by simply copy elements. 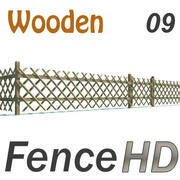 Very easy to work with. 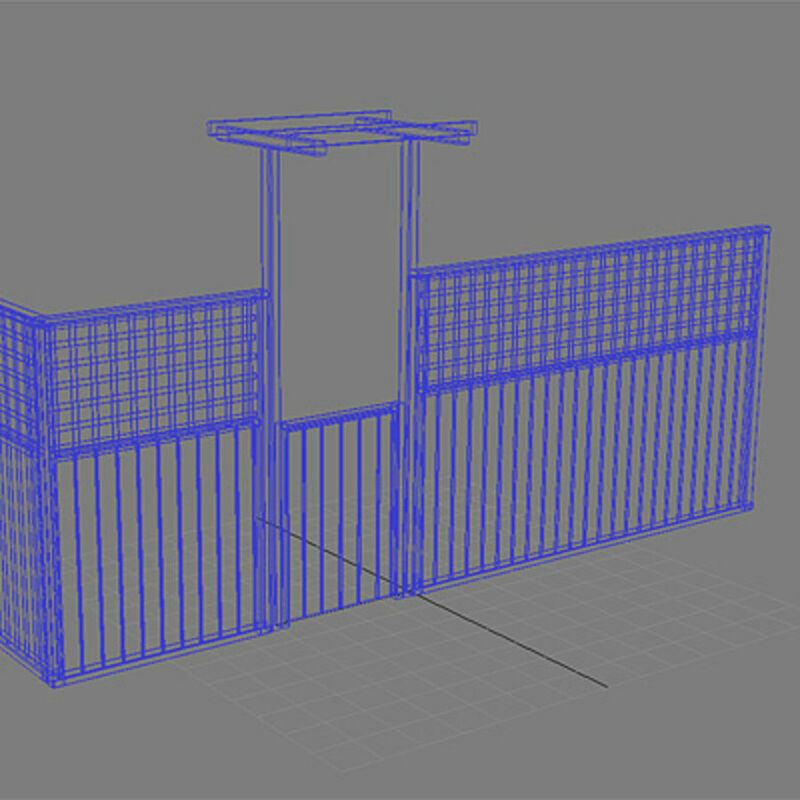 Ready to use, clearly named objects and materials. 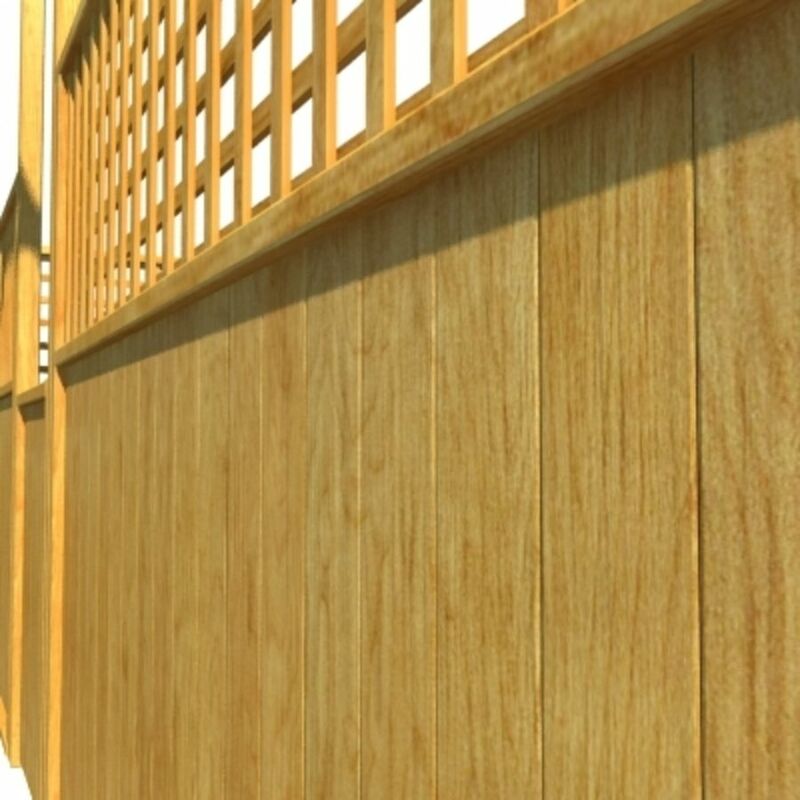 For those who need high quality model for photorealistic architectural visualisations with close up shots. . .